Review: Argan Dew Hair Products* and my one month blog birthday! 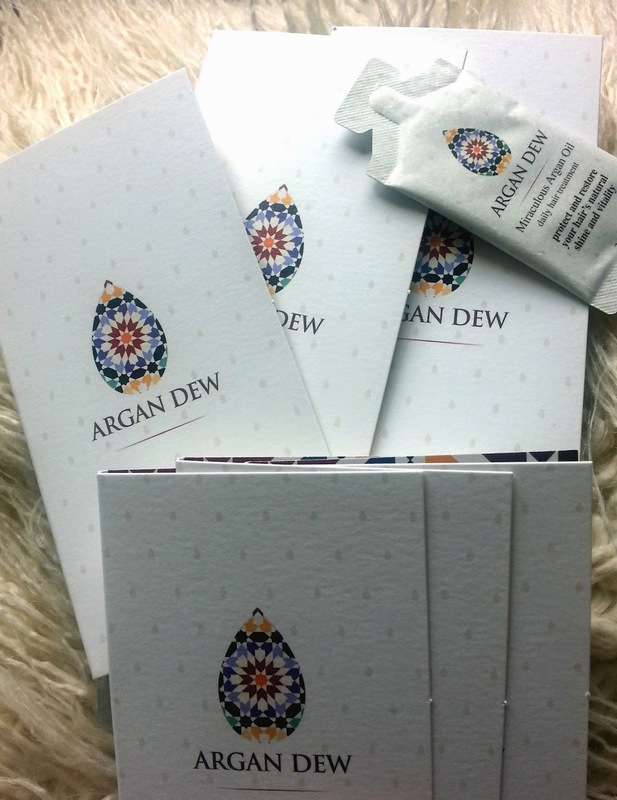 Argan Dew were kind enough to send be a bunch of samples to review. I had 3 Miraculous Argan Oil sachets and 3 Replenishing Hair Mask sachets. I'm a massive fan of Argan Oil, as has been mentioned in a few of my posts. So I was really interested to try a brand of argan oil based line of products. Especially as these are said to be non animal tested! I felt like I should probably take a before picture of my hair but I forgot. So if you've read my Hair Experimentation posts take 1 and take 2. you'll realise that my hair wasn't in great condition after a series of attempted ombres which is when the picture below was taken (excuse the rubbish phone camera quality). 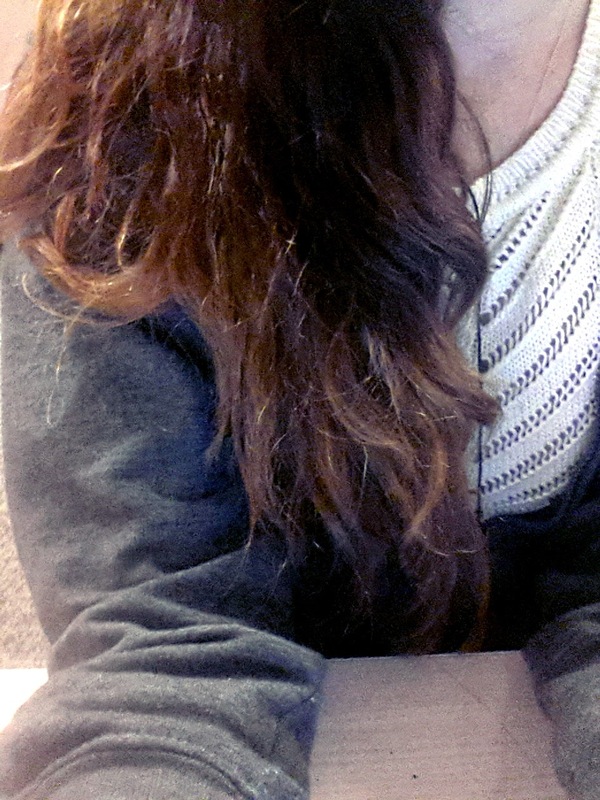 My hair was a bit of a split end mess so quite frankly anything would've been an improvement. So starting off with the hair mask. This is a thick cream that you apply to wet hair and leave for 5 minutes before rinsing. I used the product after my normal shampoo or conditioner. I was expecting this to just condition my hair as any other hair mask/conditioner treatment would but I was pleasantly surprised. The mask is much thicker than most conditioning treatments I've tried and it coats hair really well. After using each of the sachets my hair felt so soft while drying although it didn't add all that much shine to my hair or make it look any less damaged. But feeling it I could feel how much softer my hair felt. I suppose continuing to use the masks would eventually add more shine to the hair. The argan oil product was my favourite of the 2. The amount in one sachet sample was the perfect amount for my hair (seeing as there's a lot of it). I massaged it into slightly damp hair and gave it a minute or so with a hair dryer and left the rest to dry naturally. While the mask softened my hair this added more shine and gave my hair such a healthier look to it. So after all the samples were used up what did my hair look like? This is obviously a much better quality picture than the before one (sorry!) but I can honestly say that my hair felt so much better after using the products. Although there were still numerous split ends and my hair was definitely still fairly damaged, the improvement shown after only 3 uses of each product was pretty impressive. The hair mask is $44 (or £26) for 250 ml which is fairly pricey and more than I would normally pay for a hair product (being a skin student) but I'm very seriously debating saving up to buy a pot. A little seems to go a long way with this and I love how much softer my hair is now. A 100ml bottle of the oil is $39 (or £23) and again this is fairly pricey. Especially as I felt the need to use a fair amount of the oil on my hair and how many other argan oil products there are on the market. But again this left my hair looking so pretty so I'm debating just saving up for a bit then going on a bit of an Argan Dew spending spree as I felt the products were such a high quality. Your hair looks amazing, so so shiny! Happy first month of blogging!